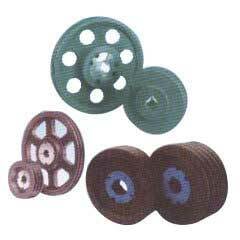 Available with us is a huge assortment of Industrial Pulleys. Acknowledged for their high strength, effectual functioning, good finish, accurate dimensions, durability and minimal maintenance, Industrial Pulleys that we manufacture are widely appreciated by the clients spread across the globe. These Industrial Pulleys are extensively in demand for their use in Cable Machineries, Conveyors, Car Parking Systems etc. apart others. 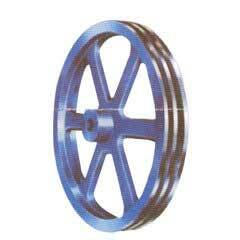 Stringent quality checks are undertaken before these pulleys are dispatched in the markets. 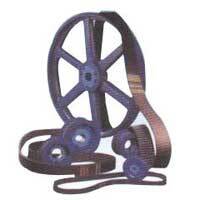 Furthermore, Industrial Pulleys can be obtained by the clients at most discounted rates.